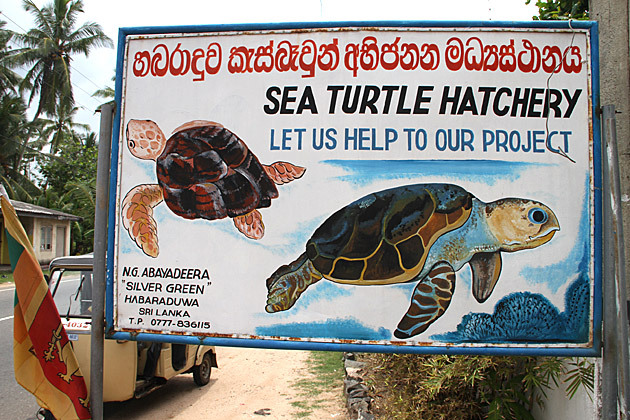 Dive into an array of conservation projects and help the delightful local community. 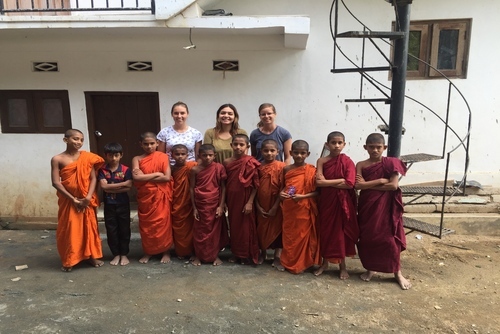 With the opportunity to taste delicious local cuisine and the chance to learn how to speak Sri Lankan, this is truly an opportunity of a lifetime. 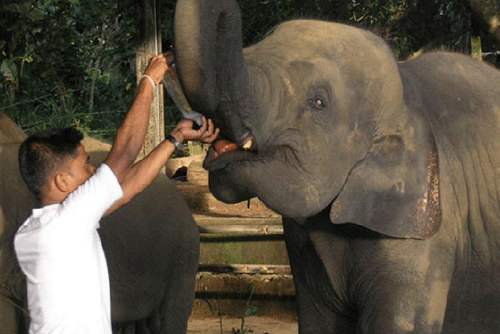 With a range of wonderful visits scheduled, including a trip to a tea plantation, Camp Sri Lanka will expose you to some of the world’s most eye-opening cultural phenomenons: Visit magnificent temples and learn traditional Batik Painting, explore the culture and heritage in the beautiful highland of Kandy and help conserve the precious wildlife during this truly unforgettable experience. The Participants will meet their coordinator at 9.00 am in the morning for an induction and information session. 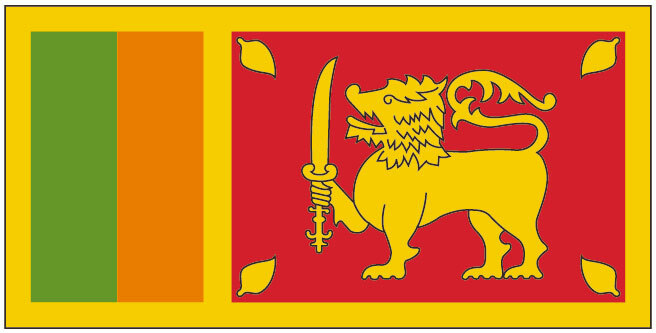 Information will be given about their stay in Kandy, paperwork will be completed, house rules will be explained and tips about local culture will be provided, etc. Participants will then head off for a fun filled day, with a language class and a cultural show. In the evening, they will attend a language class where they will learn about the local language. 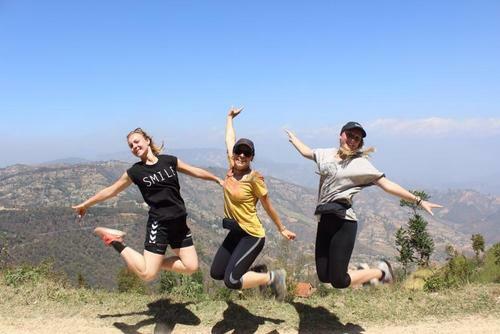 The Participants will meet their coordinator in the morning at 9am after breakfast and the Spice and Ayurvedic gardens, Tea factory and a Gem Museum. The group will also visit a Hindu temple before returning to the centre. Post-breakfast, participants will learn some Sri Lankan cooking. In the evening, the group will also visit a Buddhist temple to learn their practices and rituals. After breakfast, the participants will visit a Sri Lankan family that practices Batik Painting. The group will travel to their home and learn Batik Painting as well. It is a traditional art form that uses wax and colours to create a stunning finished product on cloth. The Participants will visit a forest range and a temple. The group will have some spare time to explore Kandy during the latter portion of the day if they wish to. 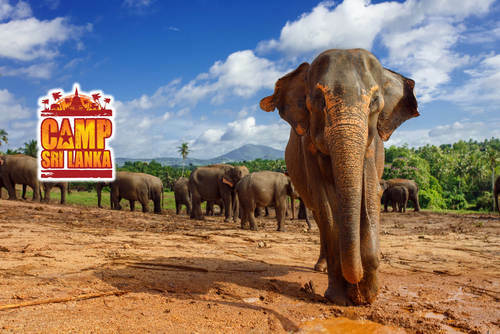 On Monday morning, the participants will be briefed on the two projects available for them to choose: Community Project in Kandy or Wildlife Rescue Project in Dambulla. Depending on the selected project, they will leave for the project after breakfast. 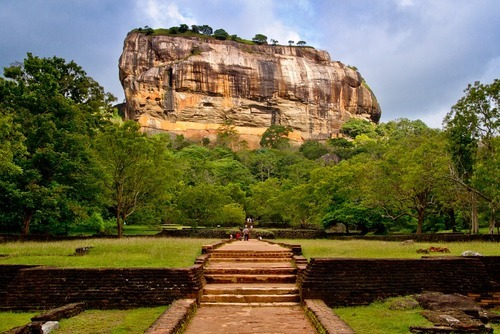 Volunteer in Sri Lanka with Medical Internsips Program - from just $24 per day! 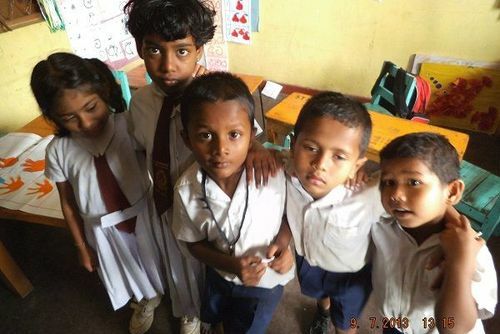 Volunteer in Sri Lanka with Childcare & Development (Pre-school) Program - from just $15 per day! 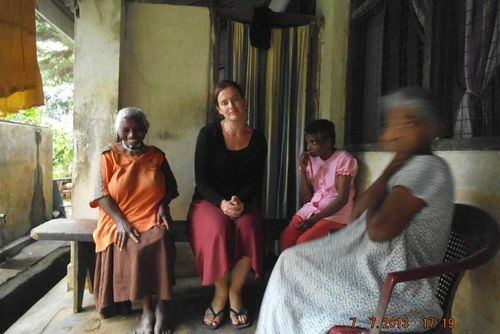 Volunteer in Sri Lanka with Childcare & Development Program - from just $15 per day! 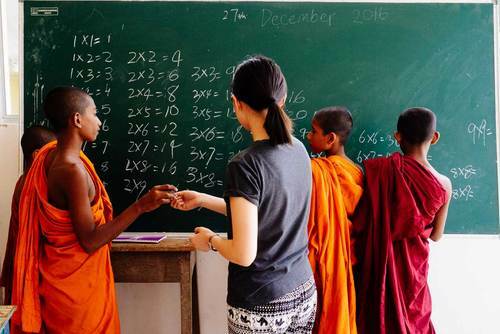 Volunteer in Sri Lanka with Education Support Program - from just $15 per day!